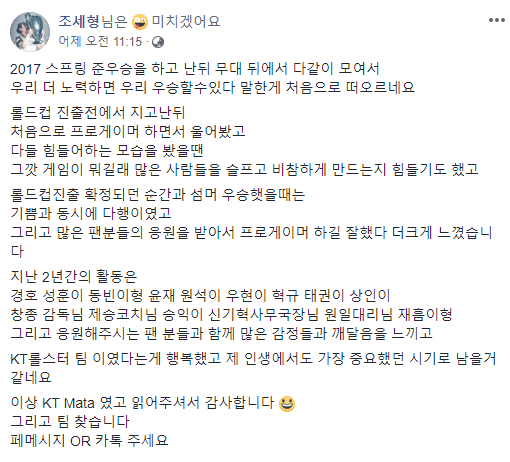 Mata's Last Message as KT Rolster: "I am happy to have been a part of KT Rolster"
Mata left a post on his Facebook last night reflecting on his time as a member of KT Rolster. He reminisced about everything he had gone through with his teammates and expressed his gratitude to those who have supported him. He also left a message saying that he is looking for a new team. “How everyone came together to say, ‘we can win if we try harder’ after we were placed 2nd for the LCK 2017 Spring Split - that was the first thing that came to mind. 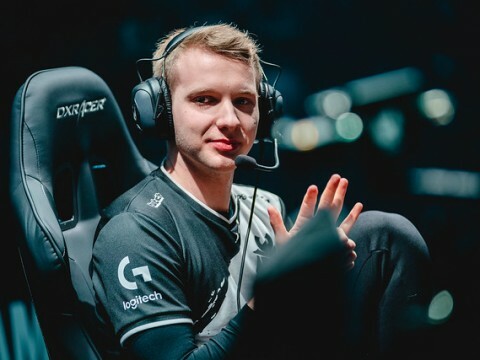 After we failed to make it to Worlds, I cried for the first time during my career as a pro gamer; when I saw how hard everyone was taking it, I also had a hard time - for a game that made many people sad and miserable. 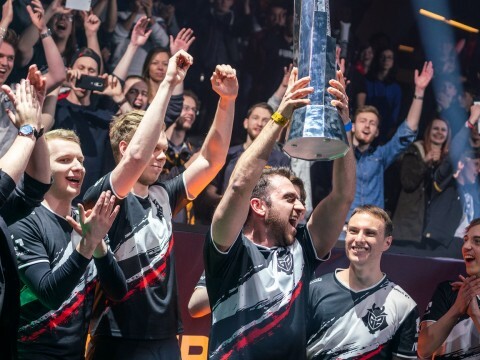 When we made it to Worlds and won the Summer Split, I was relieved and happy at the same time. And I was even more glad to be a pro gamer with all the support I got from so many fans. The past 2 years have been the most important time in my life; I got to feel so many emotions and realize so many new things with Smeb, Kingen, Score, Rush, Ucal, Deft, Tae Gwon, Mia, Head Coach ZanDarc, Coach Noexcuse, S0NSTAR, Gi Hyeok Shin, Won-Il, Jae-Heum, and my supportive fans. I am happy to have been a part of KT Rolster. This was KT Mata and thank you for reading. 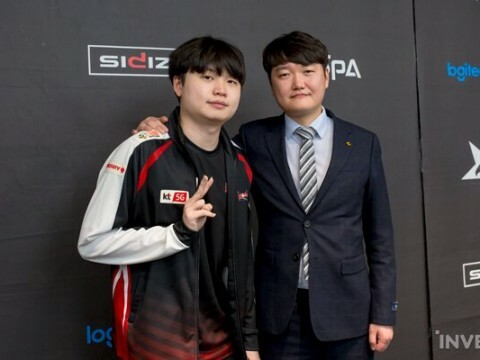 Mata, who was formerly a support for KT Rolster, is one of the pro players who has been in the esports scene for a long time. His first debut as a pro was as a player for MVP Ozone in 2013; with Ozone, he won at the OLYMPUS Champions Spring 2013. 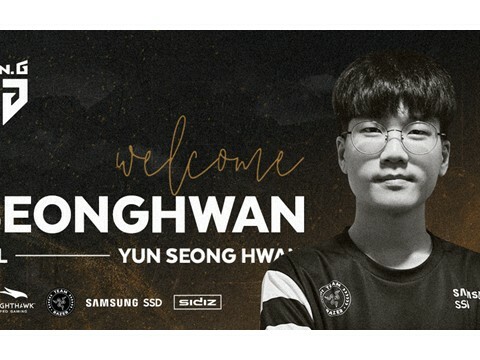 His team later changed their name to Samsung White and performed well enough to make it to 1st place at the League of Legends World Championship 2014. 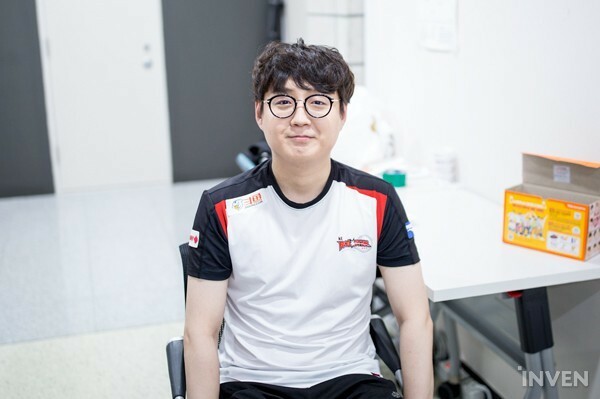 After playing for RNG for a while, he eventually joined KT Rolster; during his stay on both KT and RNG, the teams made it to Worlds with Mata on their roster. 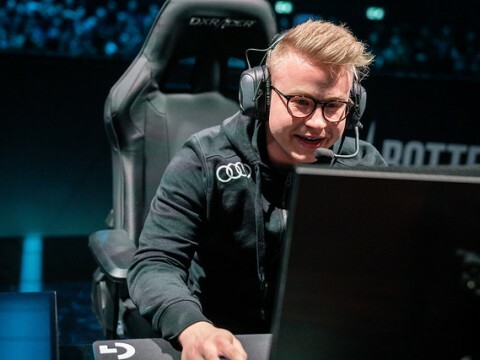 Renowned for his incredible skills as Thresh, Mata has always been recognized by fans worldwide as one of the most talented supports in existence.